The biggest contracts in MLB history immediately sound preposterous. How could A-Rod (10 years, $275 million) or Albert Pujols (10 years, $240 million) possibly return value when the sluggers would end up in their forties by the end of the deals? Lucky teams brace themselves for what is bound to happen at the end of the term. Others who are not fortunate enough to see big production from stars early in the deal find themselves saddled with grossly expensive obligations without much return. To see which contracts are offering the least value contracts through the first half of the 2015 season, we turned to Spotrac, the payroll and value-determining website. Spotrac created a calculation weighted on the player’s position and salary before finding specific value based on statistics. Here are the worst five values among MLB position players through June 2015. Detroit signed Prince Fielder to a nine-year deal worth $214 million before the 2012 season, and that deal seemed steep at the time. Tigers management got Texas to take on the obligation at a cost of $30 million when it sent Fielder off for Ian Kinsler. So far in 2015, his return on the annual $24 million salary has been not worth the Rangers’ commitment. 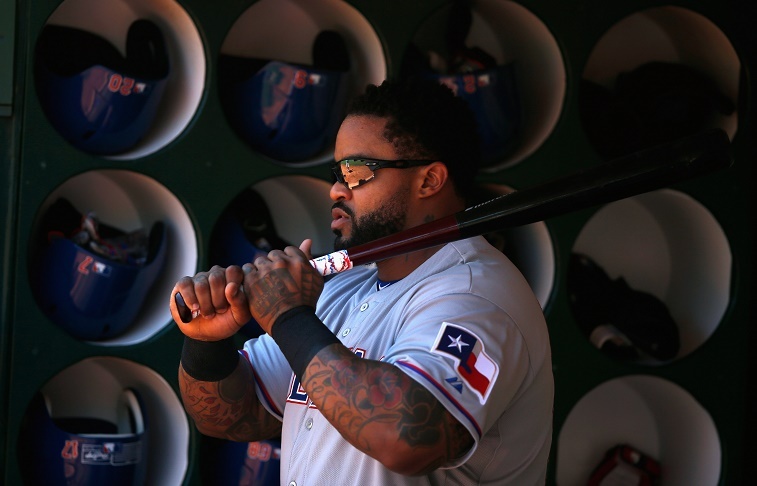 Compared to most players, Fielder is having a good year with 12 HR, a .348 average, and .947 OPS in 75 games. However, weighing the $24 million with these stats for a first baseman/DH puts Fielder in the bottom of the pile, or 467th overall in terms of value. 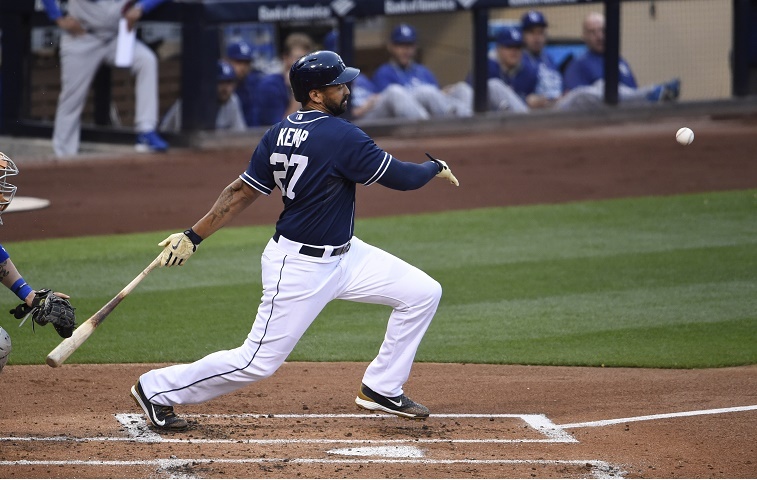 We’ve highlighted Matt Kemp’s disappointing season on several occasions but we hadn’t gotten into the full value question. His 6 HR and .661 OPS are weak by any standard; add in his subpar defensive contribution and you have a player ranked 57th among MLB outfielders by the WAR statistic. Being ranked 57th in anything is mud on the face of someone earning over $21 million in 2015 ($18 million of which is being paid by the Dodgers). 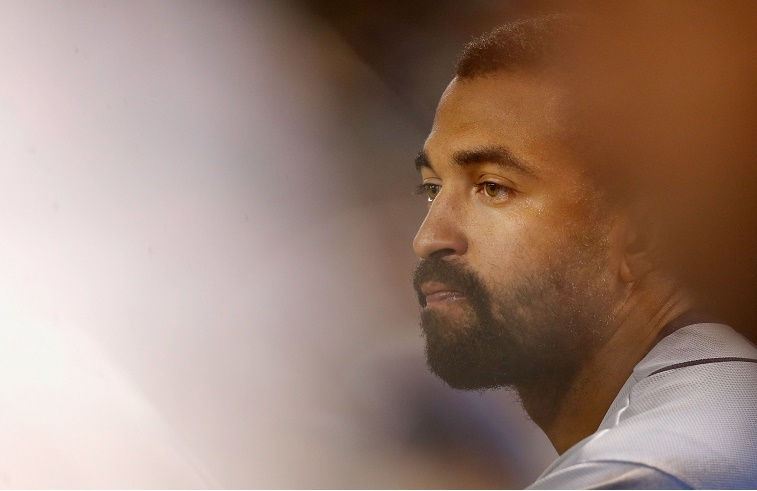 L.A. will pay Kemp $3.5 million to not wear the Dodger uniform through 2019. The rest of the eight-year deal ($160 million) signed in 2011 will be San Diego’s problem. Mauer’s deal for $184 million over eight years was franchise player money — the sort Minnesota never agreed to hand out in the past. 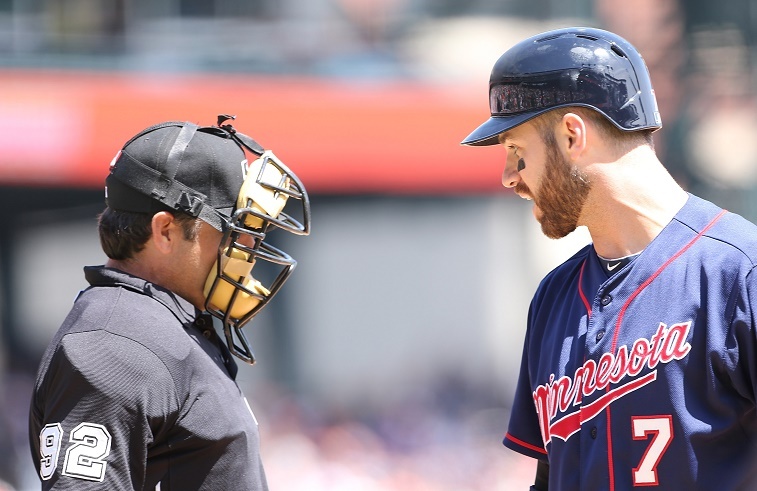 The club is likely regretting its investment in a big way as Mauer’s power disappeared shortly into the deal, only to be followed by his overall offensive game. Through the first half of this season, the Twins first baseman is hitting .259 with 4 HR and a .697 OPS. For a 1B being paid $23 million, Mauer’s contribution is not worth anything close to a good value. According to WAR, Mauer has no more value than a replacement player with numbers that are negative on both offense and defense. Spotrac ranked his value 469th out of 471 position players. 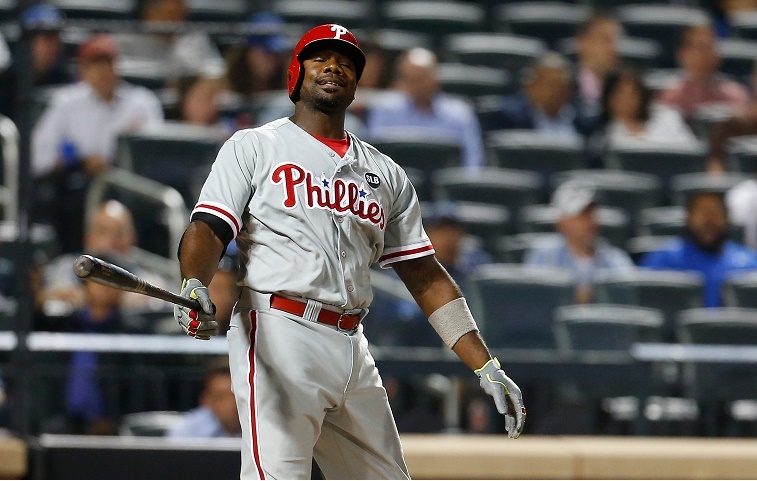 Ryan Howard’s five-year extension worth $125 million felt like a nightmarish contract as soon as Phillies management gave it to him in 2010. Now in the third year of the deal, it looks like it might be one of the worst contracts in baseball history. Howard stopped being an elite player before the extension kicked into gear. This year, he is earning $25 million while batting .227 with 13 HR and a .760 OPS. His 0.0 WAR suggests the Phillies could find a first baseman in AAA or on the waiver wire that could deliver the same contribution as Howard. Philly will continue having this problem through the 2017 season. The New York Yankees, a team known for its high-priced, long-term contracts that end up delivering little value, dodged a bullet when club officials did not sign Robinson Cano to a 10-year deal. 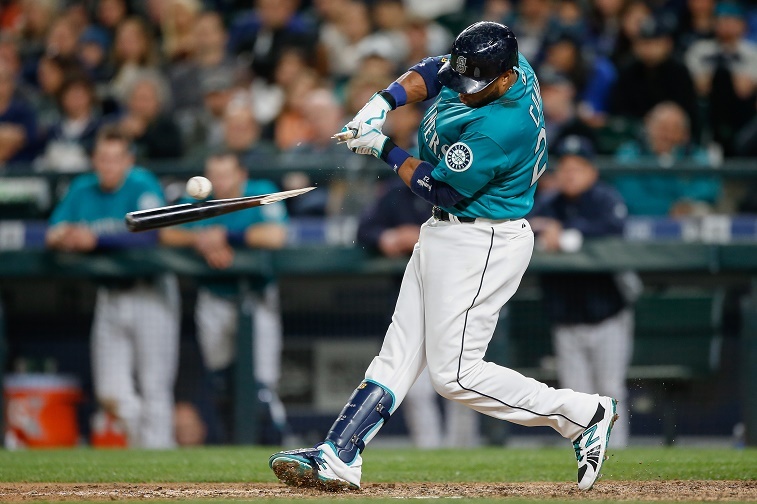 Seattle did just that, paying Cano $240 million for his services through 2023. Just a season and a half into the deal, it looks like the Mariners made a huge mistake. Cano is hitting .241 with 4 HR and a .629 OPS through the first half of 2015, which places him 17th on the WAR leader board among MLB second basemen. It’s a steep drop from Cano’s MVPcaliber seasons of just a few years ago. According to Spotrac’s calculations, Cano has returned the worst value of any MLB position player this year. Source: Spotrac, with statistics courtesy of Fangraphs.